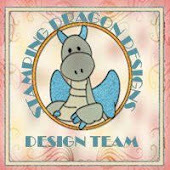 Stamping4you: Shelly's Images & Digistamps 4Joy are having a Combined Challenge Event!!! 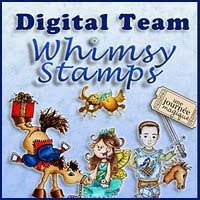 Shelly's Images & Digistamps 4Joy are having a Combined Challenge Event!!! 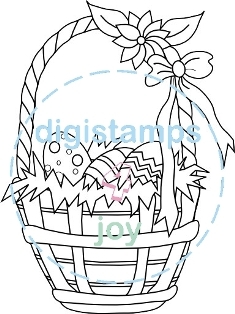 For this card, I'm part of a group called Paper Craft Planet where one of my design teams; Shelly's Images and this other digital company Digistamps 4Joy have decided to offer a super challenge!!!! So I started off using Soft Suede for my base which is a 5"x 7" finished card size. I used Authentique 'Hope' collection for the rest. I added one layer before using the flower print for second layer and cutting it out using Spellbinders 'Enchanted Labels 28'. I added a strip of paper which would fit into the four corners that were cut out by the label. 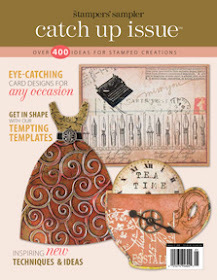 I then ran it thru a Cuttlebug embossing folder by Anna Griffin called 'Acanthus'. I then sponge Chestnut Roan and French Blue Fluid Chalks over the raised areas. I then cut out a smaller frame using the same Spellbinder die using 'Lavish' paper from the same collection. 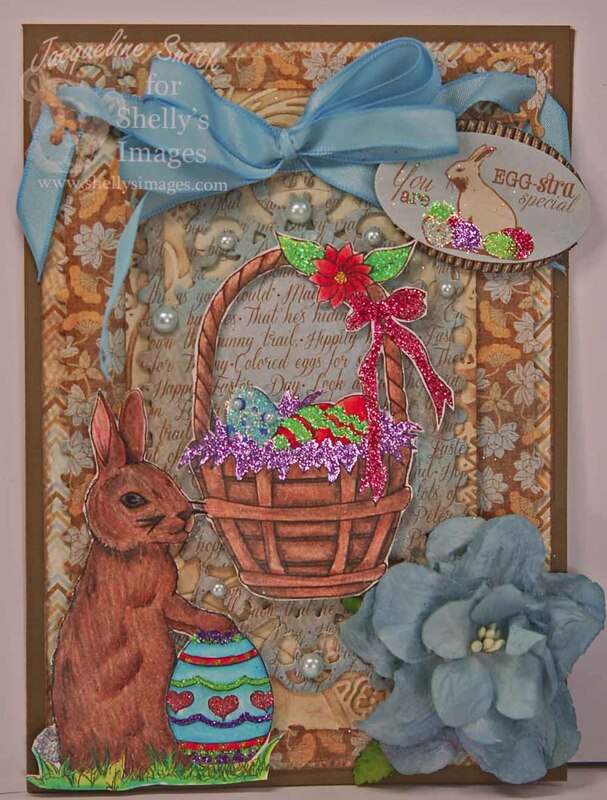 I printed both basket and the bunny using shimmery white paper and colored them using Prismacolor pencils. I added the following glitters to the basket and eggs, Waterfall, Spirited Green, Lacy Lilac and Dazzling Rose all glitters are a product of Sparkle N Sprinkle. I added a sticker from the collection and mounted it onto bronze corrugated paper and again added some glitter to the eggs. I took a white magnolia flower from I Am Roses and sprayed it with Lindy's Stamp Gang Starburst spray called 'Whale Watch Blue'. I added some light blue pearls by Kaisercraft called 'Bliss'. 1. Create One project with BOTH images. Be creative! But the only rule is that both digis must appear on your project. Your project can be any paper crafting project. 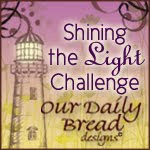 The deadline for this challenge is March 31st, 2013. 2. You MUST post your creation on your blog. 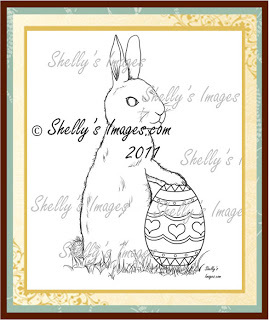 Be sure to include links to Digi Stamps 4 Joy and Shelly's Images. Of course feel free to include any other links that you like so that your friends can find both of our digi shops easily. 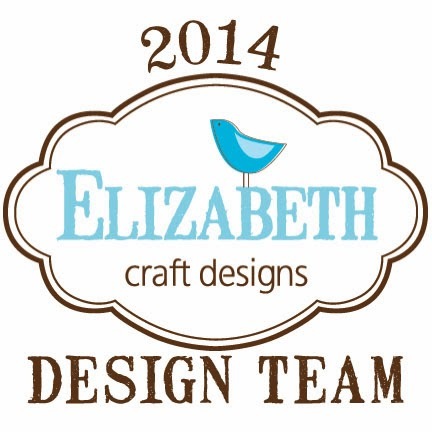 If you have a Facebook page we would LOVE to have you share your projects there too!!! 3. 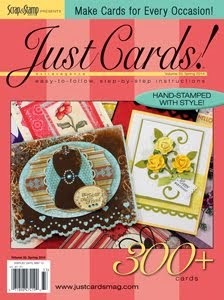 You MUST post your creation in the Paper Craft Planet Groups at Shelly's Images and Digi Stamps 4 Joy. Here at Shelly's Images Group we have a discussion for the projects so we can see them all in one place. Feel free to also share your projects on the comment wall. 4. Want to have a little more fun? 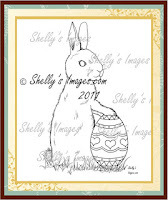 Complete THREE projects that contain both digi stamps offered here and you will receive a $3 Gift Voucher from Shelly's Images AND a $3 Gift Voucher from Digi Stamps 4 Joy!!! Once you have completed three projects you will need to send an email to Shelly and Margy to get your $3 voucher. 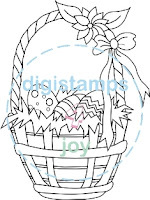 Shelly's email address is shelly@shellysimages.com and Margy's email address is info@digistamps4joy.co.za. 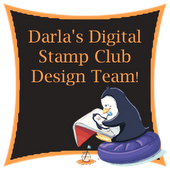 Be sure that this email includes a link to ALL THREE of the blog posts using BOTH digi stamps. Emails need to be received on or before April 1, 2013. The voucher offer expires after April 1, 2013. Be sure you have read all the rules completely. 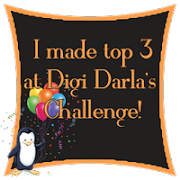 If you are ready to have fun with this exciting challenge please visit the stores to get your digi stamps. Such a sweet card. Love the images and layout. Such a sweet card! I love the colors and the accents you chose!